On March 19, 1962, “Columbia” label released “The Electrifying Aretha Franklin”, the second Aretha Franklin studio album. It was recorded July – December 1961, January 1962, at “Columbia Recording Studios” in New York City, and was produced by John H. Hammond. 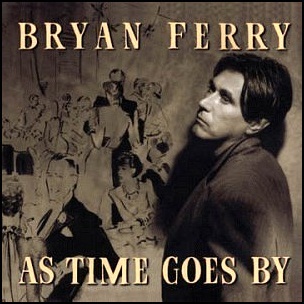 On October 25, 1999, “Virgin” label released “As Time Goes By”, the tenth Bryan Ferry album. 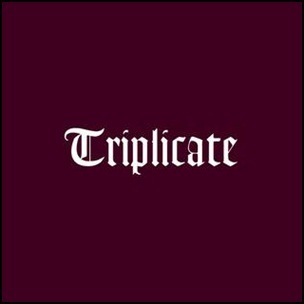 It was recorded in 1999, at “Lansdowne Studios” in London, and was produced by Bryan Ferry and Rhett Davies. 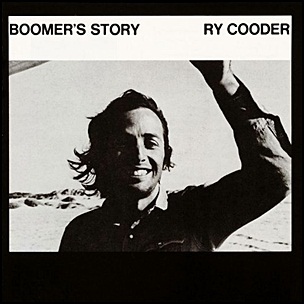 In November 1972, “Reprise” label released “Boomer’s Story”, the third Ry Cooder studio album. 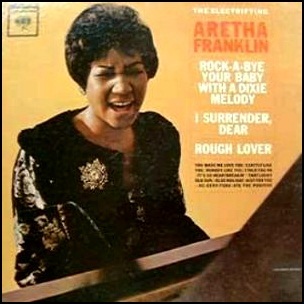 It was recorded in 1972, at “Amigo Studios” in Burbank, California, and was produced by Jim Dickinson and Lenny Waronker. 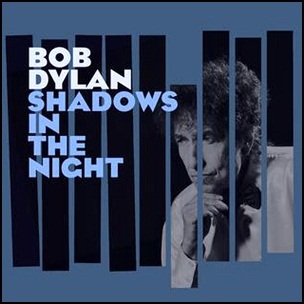 On February 3, 2015, “Columbia” released “Shadows in the Night”, the thirty-sixth Bob Dylan studio album. It was recorded in 2014, at “Capitol Studios” in Los Angeles, and was produced by Jack Frost. 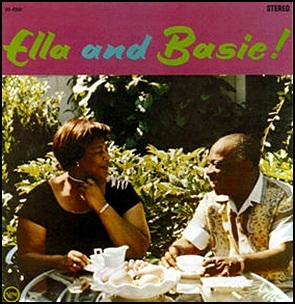 The album features covers of traditional pop standards made famous by Frank Sinatra.